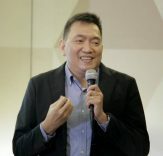 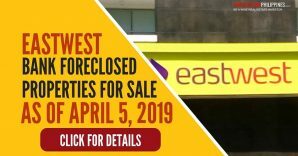 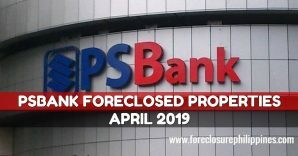 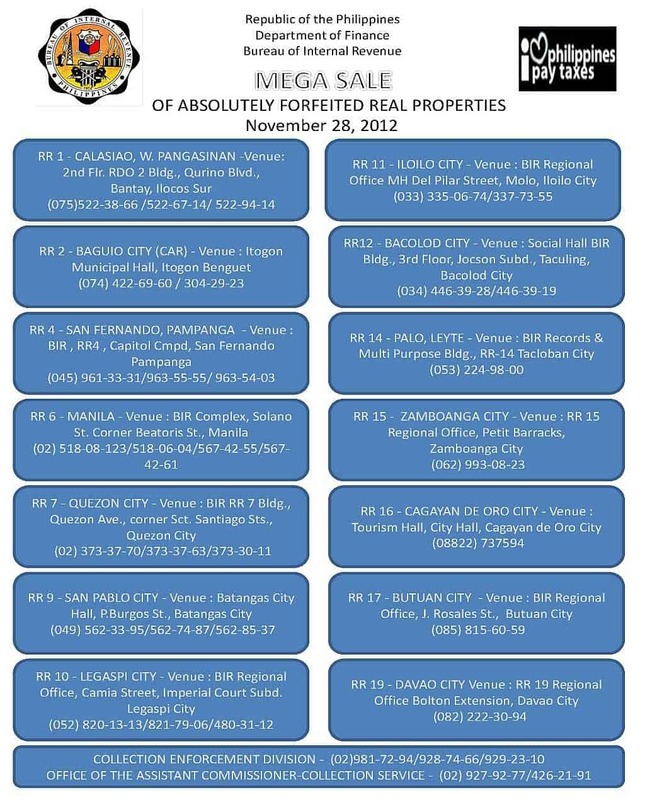 The Bureau of Internal Revenue (BIR) will be holding a Mega Sale of absolutely forfeited real properties (acquired assets) on November 28, 2012. 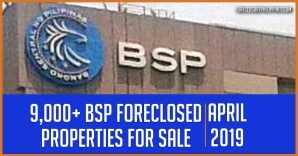 This was announced in the official website of the BIR. 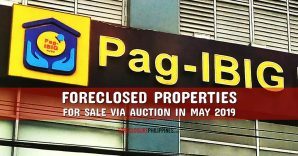 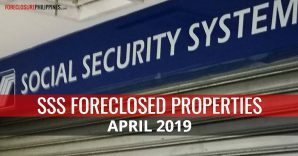 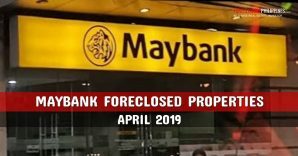 It appears these forfeited real properties were levied by the BIR and are now for disposal as part of their tax collection efforts. 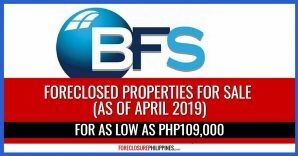 I pushed the numbers a bit and found some properties on the list are priced at less than Php10.00 per square meter (the cheapest was a 7 hectare vacant lot in Butuan City with a minimum bid price of Php140,000 which is just Php2.00/sqm… that’s not a typo!) 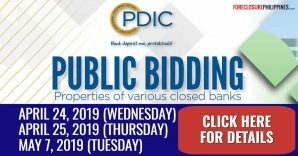 Of course, since the prices on the list are just the minimum bids, the actual selling prices would most probably go up. 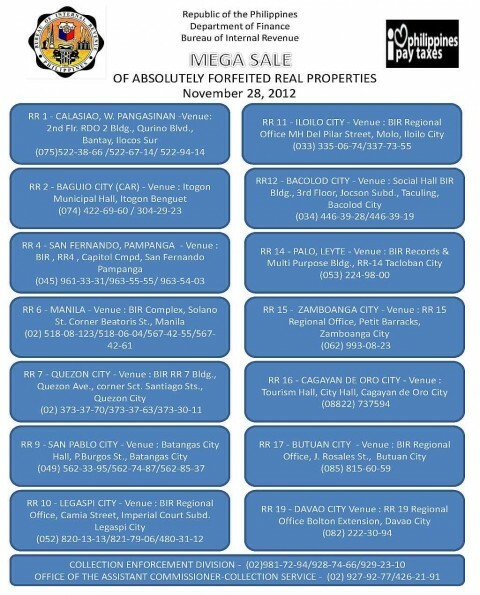 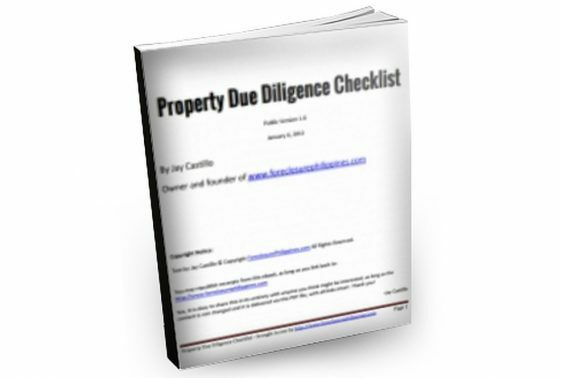 Anyway, checkout the complete list of BIR acquired properties for sale below.